It also placed second in the 24 Seconds Le Ally Pally over the weekend! It’s easy to wonder if Aston Martin participated in this event with its tongue firmly planted in its cheek. From the grueling 24 Hours of Le Mans to the 24 Seconds of Le Ally Pally? That’s something you don’t get to see often, especially for a company as esteemed as Aston Martin. But just because it participated in the Le Ally Pally, that doesn’t mean it’s resigned itself to competing in these levels of motorsport. 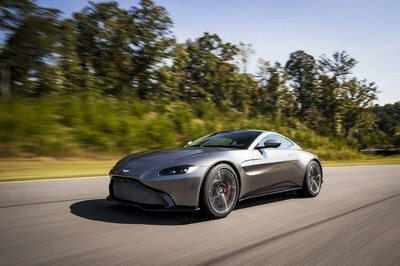 For one, the event is sponsored by Red Bull, the same company whose racing arm is partners with Aston Martin in the development of the Valkyrie hypercar. That’s an obvious connection there. Then there’s the fact that soapbox racing, despite its outwardly lighthearted appeal compared to other forms of racing, still fosters a very competitive environment. That’s a big reason why close to 70 teams participated in the event. Don’t think for one second that all these teams were there for giggles and laughs. They wanted to win as badly as Aston Martin. 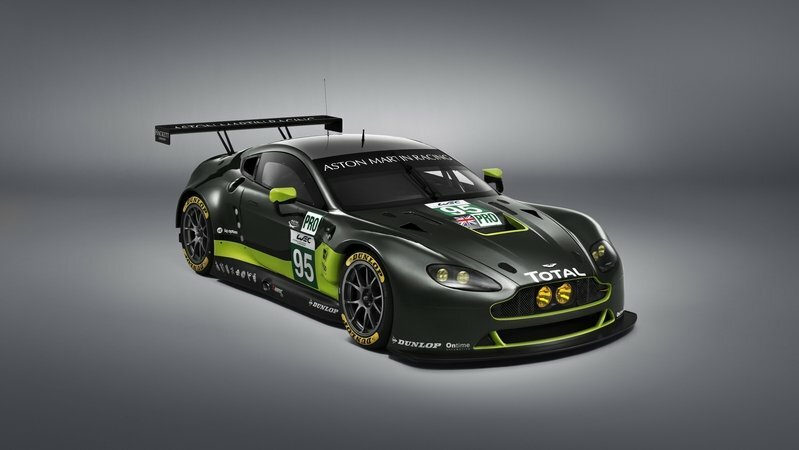 It certainly looked like the automaker was in full force, too, as the team also featured British drivers Darren Turner and Jonny Adam, who make up two-thirds of the Le Mans-winning that drove the Vantage GTE to a class win at the world’s most famous endurance race. 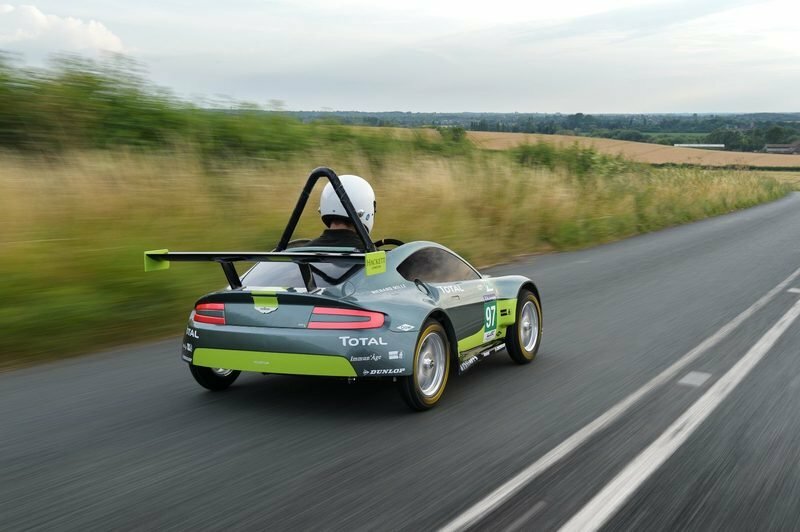 Turner and Adam were there to lend their support to the team, which did about as well as it probably expected, finishing second overall behind the soapbox driving skills of Alex Summers, Aston Martin’s Prototype Operations Senior Engineer. 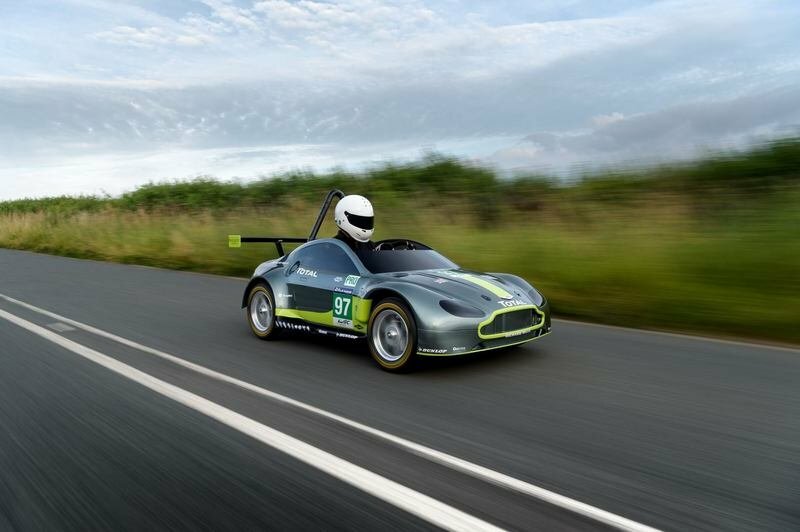 Then again, knowing the competitive nature of Aston Martin’s racing outfit, don’t be surprised if it’s already developing a soapbox racer that can wipe out next year’s competition.